It’s that time of the year when I step out the studio and do shows. 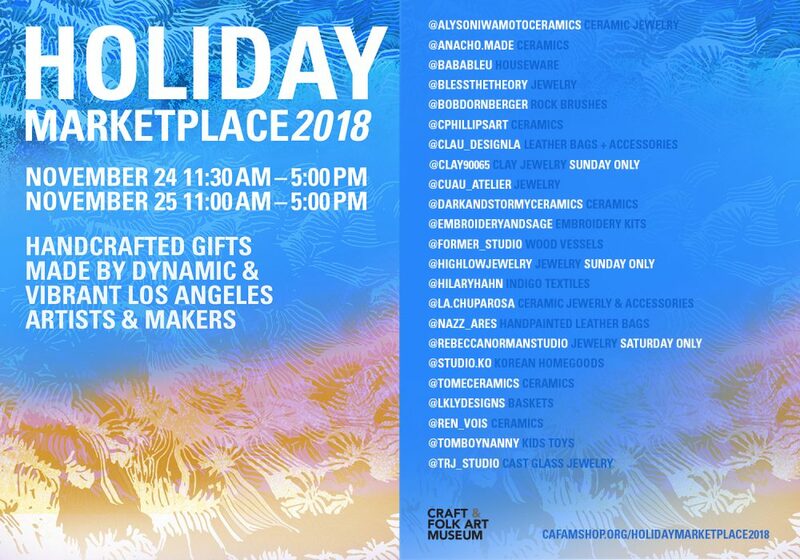 I’ll be at the Craft and Folk Art Museum on November 24th for their annual Holiday Marketplace. 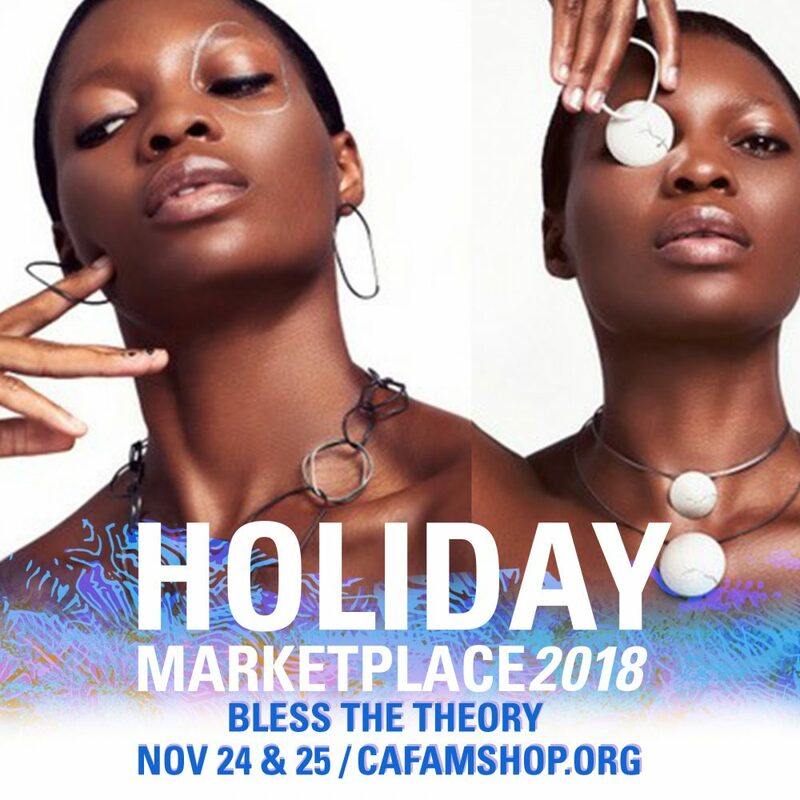 Holiday Marketplace is the Craft & Folk Art Museum’s annual gift-shopping event and fundraiser. Browse handmade goods made by a curated selection of dynamic and vibrant makers in Los Angeles, while enjoying music and complimentary refreshments. Make holiday shopping more meaningful by supporting the Craft & Folk Art Museum. I’ll have some one-of-a-kind spoons available and some of you favorite flawed jewelry. I hope to see you all there!